ecomTEAM 2016 is the place to eCommerce, the event that brings the newest information about e-commerce, marketing, sales, logistics and infrastructure. We are the Romanian online retail teambuilding as each year we bring together the most important players from e-retail and services. Whether you are an experienced company or service provider, whether you are just starting, ecomTEAM is the event you should not miss. Networking with both actual and future business partners in a relaxed environment, where you can identify new opportunities. 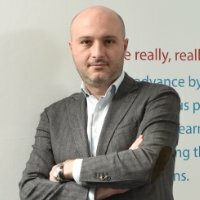 Participi la conferinta si la oricare 3 workshopuri! * Ai un magazin online? Beneficiezi de preturile speciale! 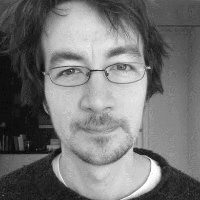 Patrik has worked in advertising for 10 years. He built one of the first digital planning teams in Estonia working for Mediacom and he was the Managing Director of local OMD office before joining the AdCanvas team. César Aparicio is the founder of Craneo Previlegiado, a company that develops Online marketing strategies and works with some of the most important Web sites in Spain. He is currently working in markets all around the world (from Europe to Australia and South America). 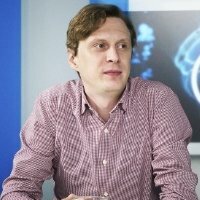 César is also Co-founder of Data Elasticity: Start-up about Big Data and software developing. 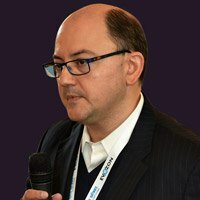 César Aparicio is a recognized speaker in Spain. He has been in the most relevant events in the country: SEOpro, SEOnthebeach, ClinisSEO, Eshow, etc. 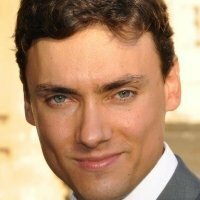 César has a MBA in Business Administration and a full course in Digital Marketing. 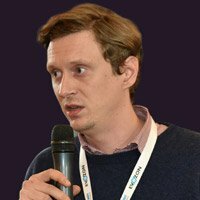 Guillaume Guerrin is in charge of support and development of online and mobile research in Europe and CIS. 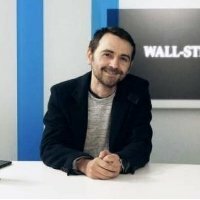 He has been working for many years in market research with strong focus on digital marketing in Central and Eastern Europe. After holding several management positions in the retail tracking business he has been leading GfK’s ‘Digital and Innovation’ department in Central and Eastern Europe, helping companies to transform data (from retail panels, consumer panels, passive and geo-location data) into consumers insights. Anabela Luca is an entrepreneur, consultant and trainer on online marketing @adLemonade.com, one of the most important performance marketing agency. She is passionate on helping romanian and international businesses in conquering the Internet, Anabela representing a strategic partner for any business that wishes to accelerate the growth of sales and number of clients, online. In the 7 years of experience on online, she built successful campaigns on Google AdWords and Facebook for over 100 companies, administering budgets of over 6 milion euros. Among her clients there are names like Jolidon International, Tocmai.ro, FashionUp or Tudor Tailor. As a trainer, she kept things up to date in over 60 workshops on Google projects and other business events. She worked with over 3.000 students on Google projects and over 250 companies benefited of her knowledge on Google tools and instruments. Rain has been in advertising over 20 years. 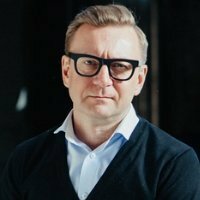 He is the founder of the most successful advertising agency in Estonia and probably the most mobile first thinking Creative Director in the world. 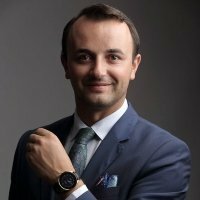 Alexandru Ionita has been since March 2012 the marketing director of Vivre, one of the largest home&deco online retailers in the region. 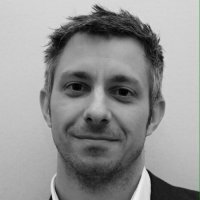 He has almost 20 years of experience in marketing and communication, most of it working for online brands. 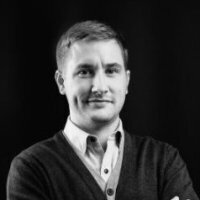 Cosmin Nastasa is managing director of Edge, the performance marketing agency that has been recently launched by 2Performant Network, the company that also owns the affiliate network 2Parale. He has an experience of 13 years in marketing and communication. Through the years he has been working for Universal McCann, iLeo and Leo Burnett. 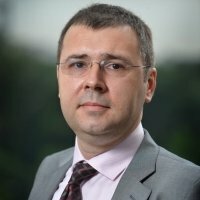 With ten years experience in various fields of activity such as financial services, retail, online marketing and e-commerce, Rares Florea presently holds the position of CEE Commercial Director at Vector Watch. 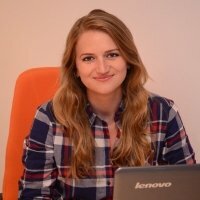 Between 2012-2015, Rares held the position of Online Sales Manager at PayU Romania, leader of the online payment industry in Romania. In June 2015, Rares joined Vector Watch, being responsible for the commercial performance of the company in Romania and South-Eastern Europe, while also overseeing the implementation of the company’s sales and marketing activities. 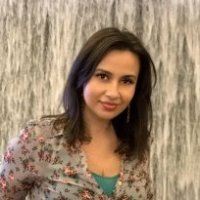 Cristina Berdea is the online sales manager of Farmec Cluj-Napoca since March 2015. Farmec is the largest Romanian cosmetics producer. She has been working for Farmec since 2010 and until last spring she occupied the Marketing Specialist position. Berdea has an experience of 12 years in digital marketing and communication. 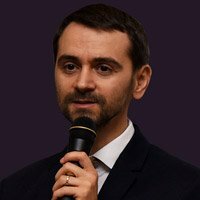 Valentin Radu is an entrepreneur with 13 years of experience in technology and online marketing . 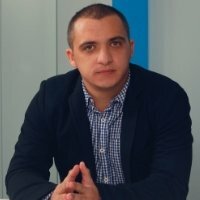 He is CEO of Marketizator , a conversion optimizer platform built specifically for ecommerce stores, and cofounder of rca-ieftin.ro , one of the main players in the online insurance market in Romania. 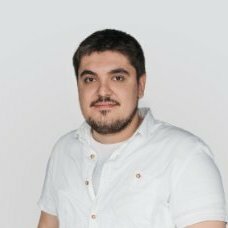 Adrian Mihai, cofounder of FAN Courier, the market leader in Romania, was borned on 15th september in Vrancea County. He graduated the Sport University in 2000 and, starting with 2001, he joined the founder team of FAN Courier. The „A” from FAN leads a team of over 4.500 collaborators, coordinating the Sales, Marketing and PR teams. In 17 years, the 3 entrepreneurs invested over 55 milion euros in the business and built the strongest fast courier company in the country. 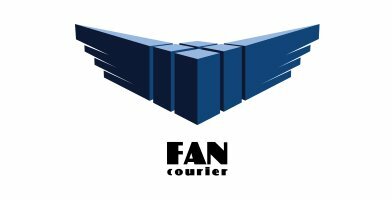 FAN Courier has been the largest company in its field for the last nine years, with over 4.500 collaborators throughout the entire country and the largest auto park, with over 2.750 vehicles.  FAN Courier delivers over 100.000 packages daily, in 24 hours, in over 15.000 locations in Romania and internationally through strong partnerships with world wide companies. 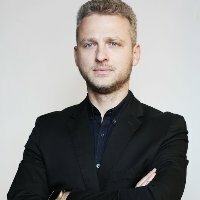 Ciprian Dragoi is ecomjobs.ro co-founder, a platform for jobs in ecommerce. Programmer at the base, in the last 13 years he participated in the developement of multiple online shops, founded dedicated affiliate marketing websites as outfito.ro / cadoland.ro and it was technical founder of Marketizator (SaaS software for conversion rate optimization). Today, through ecomjobs.ro he wants to create the place where ecommerce employees can grow and discover new opportunities. 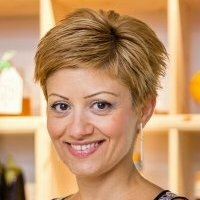 Elisabeta has over 10 years experience in sales, marketing, business development and training. She has been Industry Manager at Google for almost one year. Previously she was part of the mangement team at Xerox and Microsoft. 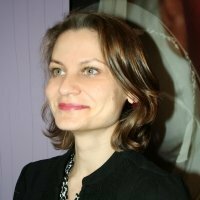 Elisabeta has a Ph.D. in sociology and a master degree at SNSPA, Bucharest. 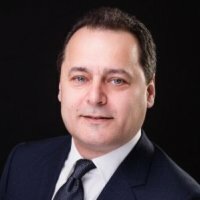 Lucian Aldescu began his career in transport and logistics starting in 1994 as logistics manager in the Belgian company Eculine. In 1997 he founded,with James Gray-Cheape, Pegasus Courier, the first same say delivery company in Bucharest. Pegasus was purchased in 2008 by GeoPost , taking the name DPD Romania. 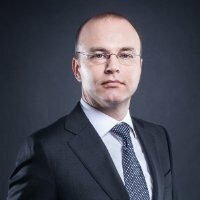 Since 2008, Lucian Aldescu holds the position of CEO of DPD Romania- part of DPD Group. For the next five years, Lucian Aldescu wants to triple the turnover and to positione the company as a leader in the Balkans. 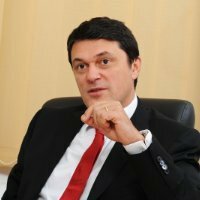 Lucian Aldescu is a graduate of the MBA program at Tiffin University, speaker at the most important business events and was president of AOCR (Delivery Operators Association of Romania) in 2009-2011. 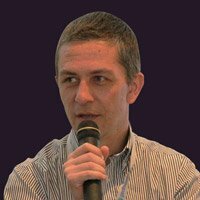 With a 20+ years of experience on the local IT market, Marius Panait is one of the pioneers of the local software industry. 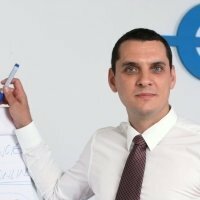 He graduated from Automatic & Computing University, in 1994 and, after the initial job of programmer, he accepted to be the first employee at Eunet, one of the firsts private providers of Internet in Romania. 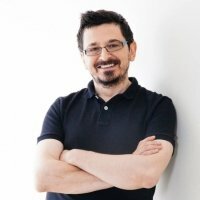 After the multinational experience, in 2003, he founded Entelion Software, the company that develops Teamshare, the first 100% eCommerce integrated platform from Romania. The platform is being used by more then 200 clients from Romania, UK, France, Austria and Russia. 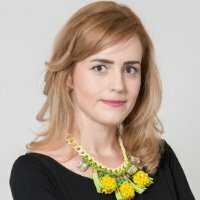 Mihaela Muresan is the marketing manager of IKEA Romania, the largest furniture and accessories retailer on the local market. 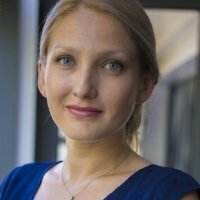 Muresan has over 15 years of experience in marketing and communication and during her career she has worked in media (Radio Contact, Publimedia) but also retail (LG Electronics, Media Galaxy/Altex, IKEA). She has launched brands as Media Galaxy and IKEA on the local market, but also overseas (IKEA in Croatia). 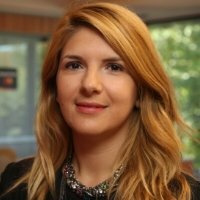 She was also parte of the team that launched the e-commerce platform of IKEA Romania in July 2014. 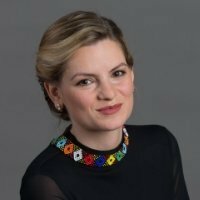 Manuela Melinescu has been the marketing director of Vola.ro, the largest tourism platform in Romania, since July 2014. Vola is the only tourism company in Roumania that has been on the first place for three consecutive years in the Deloitte Technology Fast 50 Top, in Central Europe. The achievement has been realized by the fact that the revenues have increased 57 times in the period 2011-2013. The manager has six years experience in online marketing. 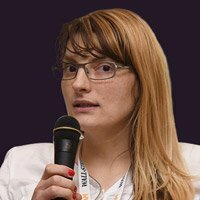 Before Vola.ro, Manuela Melinescu worked for two agencies of digital marketing. 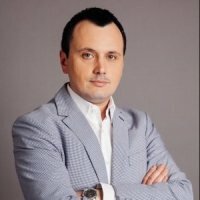 Marius Costin is the CEO of the payment solutions provider PayU Romania. The manager has 13 years experience in sales and marketing, mostly in the telecommunication industry. 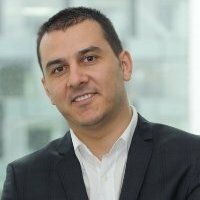 He changed the telecommunication field for the one of payments solutions in November 2014 when he started to work for PayU Romania. Participants will find out from the biggest online retailers their key to success and all about their sales, marketing and customer loyalty. Service providers from logistics, couriers, hosting, development and payments will exemplify how to defeat any obstacle in growing your online store and what is the right mix of practical solutions to obtain this goal. Sales, performance marketing and customer service specialists will offer advice in how to maximize conversions. We found the recipe for an exciting schedule, a mix of 15’presentations, key speeches, 30’debates and as many questions from the audience. Methods that will help you increase visibilty and sales through seo techniques. 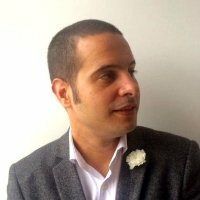 Performance strategies, better conversions and sales techniques for the eCommerce profesionals. For the experts, performance, analytics, monitoring and other Google instruments for your online store. workshop: Problem solving seminar - new! Join our debate with 3 specialists about most common problems in cCommerce and how to overcome them. Practical examples and immediate solutions for developing and growing your mobile online store & app. Techniques for increased sales via user experience.